To see or not to see, that is the question. To see, when you can is nothing, but to see when you can't is some real skill. It's easy to have an opinion and visual perspective when you have the boon of vision, but it's difficult and not impossible when one is visually impaired. Can visually impaired people be visionary? If yes, how? If not, why? What's your view on this? Let me know in the comments below. It is so hard for us, with vision and sense, to see through things and feel them, but those who are deprived of an important sensory organ, the eye, how do they survive? How do they move on life? Life must be so difficult! 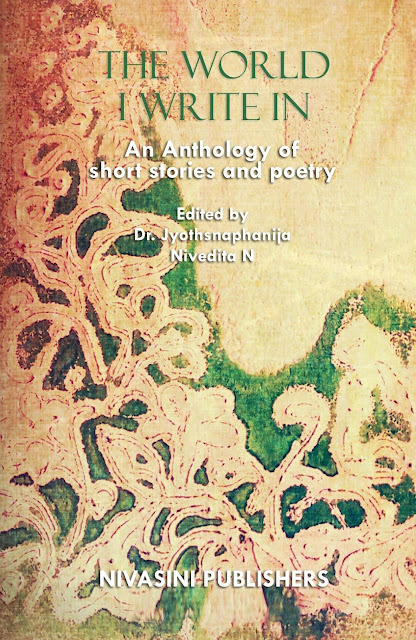 I recently read, The World I Write In - An Anthology Of Short Stories And Poetry published by Nivasini Publishers. The anthology is put together around one theme which is vision impairment and the short stories and poetry are all about the positive aspect of it, which everyone of us usually forgets and what we remember is only the dark life that these people have. Can there be hope and betterment for the visually impaired? Can something important as a movement come to life in support of making their life more improved? Some of those questions, for which we have a yes as the answer, but buried deep down! The book, The World I Write In - An Anthology Of Short Stories And Poetry is edited by Dr. Jyothsnaphanjia and Nivedita Narsapuram. The story poems and their respective authors are listed below. 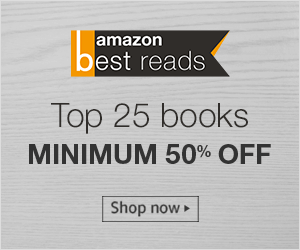 All these authors have beautifully crafted stories, fictional and inspired, around the conclusive idea of creating an positive world which is inclusive of everyone irrespective of their disorder, which in reality is not if guided through enough. A loss is not a loss until you give up the hope of gaining it back, and all these stories and poetry are loud enough to spread that message. It would be difficult for me to choose a few as my favorites, because The World I Write In - An Anthology Of Short Stories And Poetry in totality was about belief, empowerment, high on emotions and map out a world of acceptance. There are instances wherein the choice of words will make you imagine, rather go through what the visually impaired might be experiencing. I would recommend this book to anyone who is interested in reading an anthology around a social cause and creating awareness.